There isn’t a company in the world that would enjoy undergoing litigation, but sometimes, it happens. It does not matter whether it is a small or large business; going through litigation is a bad time for any business. It can disrupt the daily operation of the business, it will cost both time and money and it can affect the employees in many ways. When there is no choice, the company needs to find the right legal representation to give it a fighting chance. 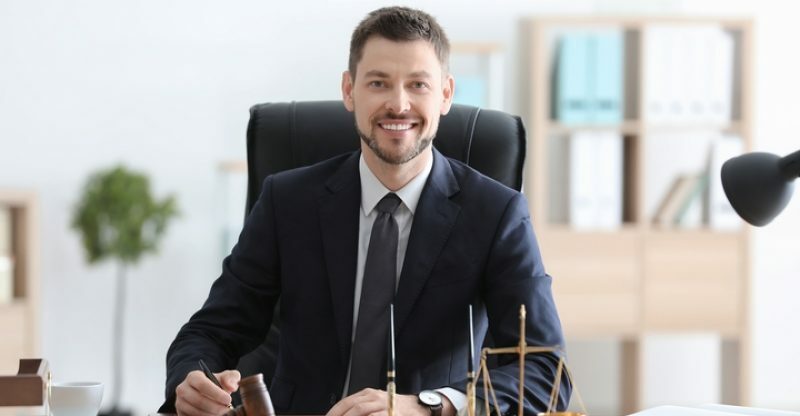 Finding a good commercial litigation lawyer will help the company through these stormy waters and must be the right choice for the company’s needs. Let’s look at how a commercial litigation lawyer can help the company and how to choose the right one. Though the company wants a victorious outcome, cost will also have to be taken into consideration. This may not be a problem for some companies, but for others, they have to look at the overall cost. 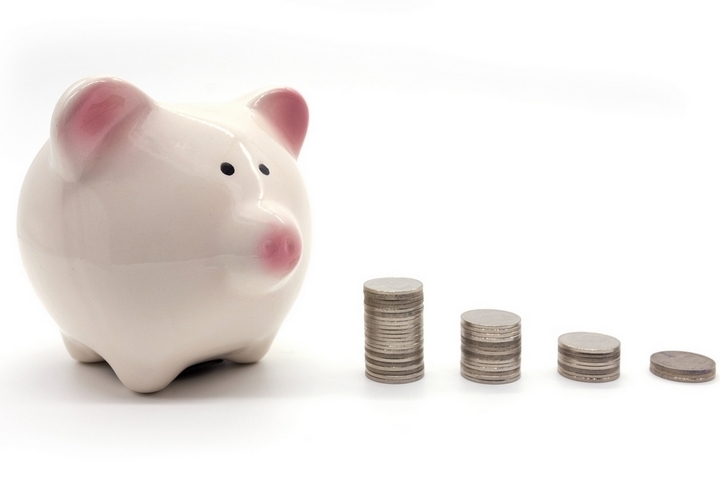 Expensive litigation can cause the demise of your company. This is why if cost is a major consideration, you should try to get at least a ballpark figure from the lawyer. 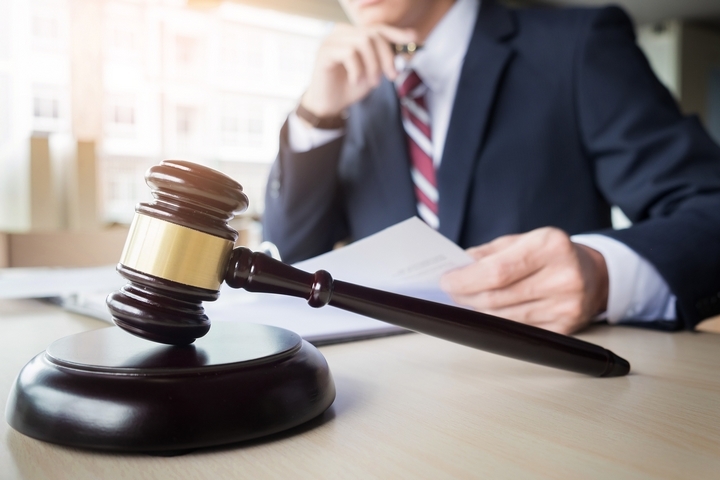 Your business has conducted itself honestly, so the least you can expect from your commercial litigation team is an honest assessment of the strengths and weaknesses of the case. After all, you are already going through the anguish of litigation and you are paying lots of money. When discussing the case, the litigation team should tell you how to hide the weaknesses and focus on the strengths. They should do this without being prompted, but it is your right to ask for this assessment. Your initial meeting with the lawyer went really well and you felt better and confident having spoken with him or her. They seemed very knowledgeable and experienced. However, this may not be the person who will be in charge; it may be someone else. 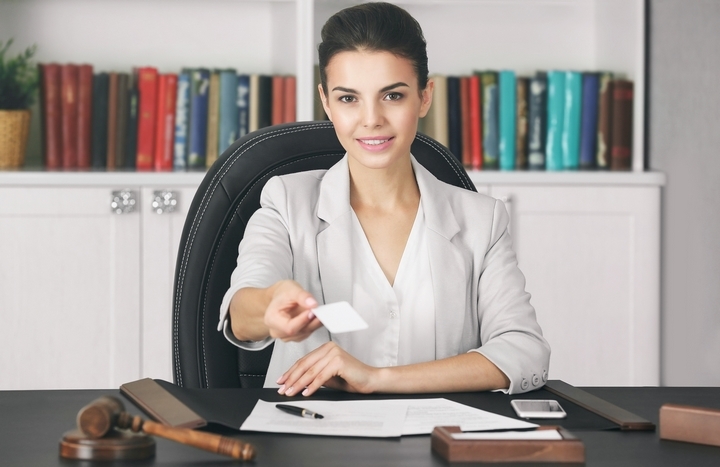 You have every right to request that the person you first met be in charge of your litigation. However, sometimes, this may not transpire, in which case, you need to find out everything you can about the person who will be in charge. 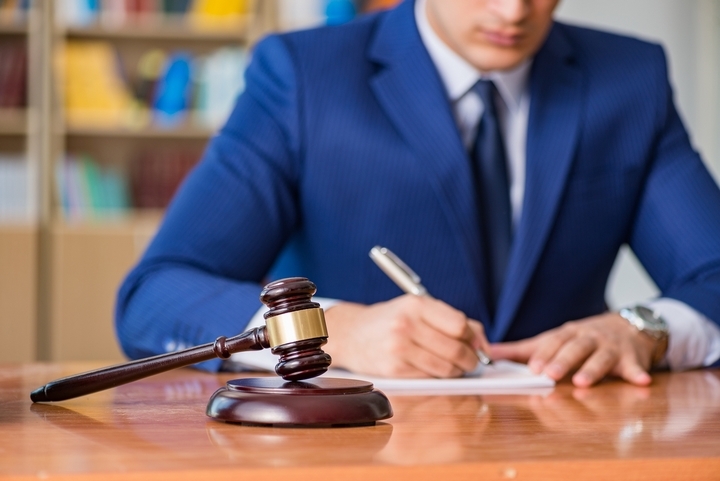 A commercial litigation lawyer must always be focused on protecting your business interests. Whatever the issue may be, they should provide legal counsel and must be completely devoted to the task. 5. Is Litigation The Right Course Of Action? Because commercial litigation lawyers are experts, they can help you decide whether litigation is the right choice. They can help determine whether or not to pursue a legal matter in court. 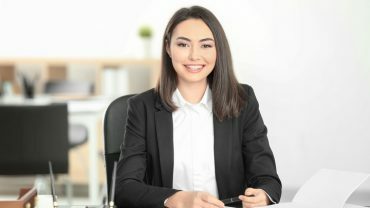 Their expertise also allows them to think of other strategies that may be more cost-effective in trying to resolve disputes but at the same time, making sure to keep the company’s interests at heart. You will also need to work closely with your company and share information honestly. You can also discuss with the lawyer whether there is a good chance of winning, though they should never give you a guarantee. The right commercial litigation lawyer can offer expertise while trying to keep your bottom line under control.